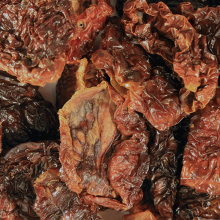 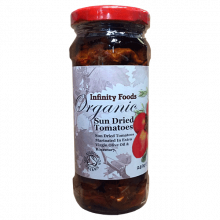 To see all Sun-Dried Tomatoes click here. 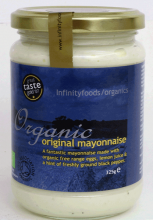 To see all Egg Mayonaise click here. 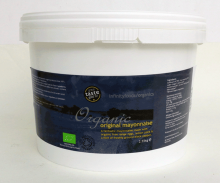 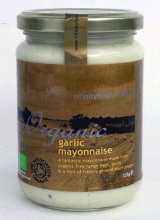 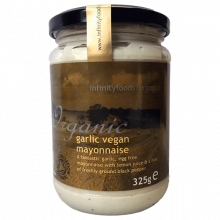 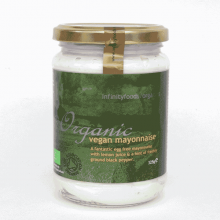 To see all Vegan Mayonaise click here.